What do you get when you cross biotechnology with computer science? 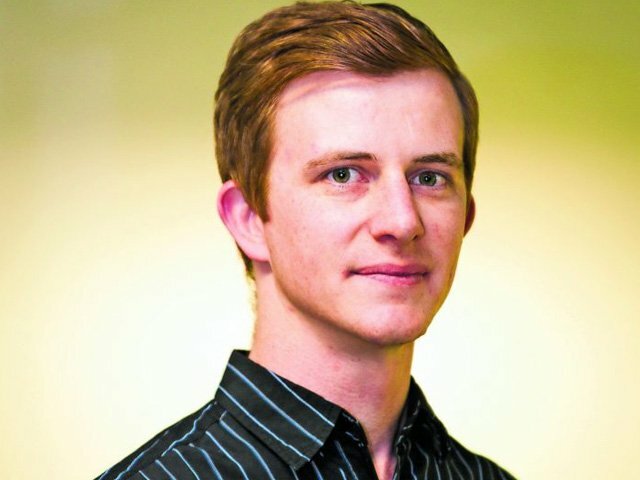 Charles Faul, a young entrepreneur, the founder of Akili Labs and NOOTRO and a master’s student at the Biotechnology Innovation Centre at Rhodes University. He built the award-winning FieldLab — a low-cost lab-in-a-box that provides commonly used molecular biology tools in the field — and hopes that one day it will be used in remote areas globally, even in conflict zones. It was a long journey with a lot of hard work, but Faul has had incredible support from his family and academic supervisors. For him, his parents have always been supportive and encouraging, always helping him to achieve his vision. With this type of support network it’s hardly surprising that Faul has big plans for the future.